Primetime Travel Bag: A unique travel bag for the new breed of business traveler. 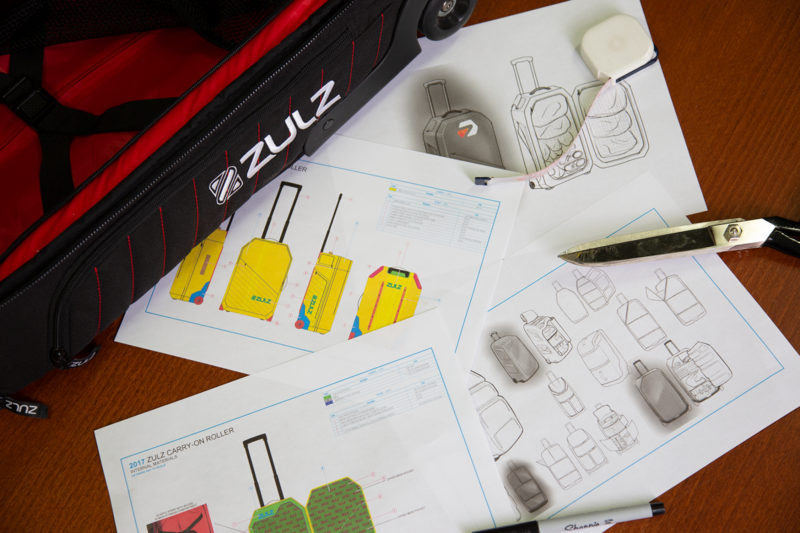 Zulz was looking to create an iconic travel bag, one that would appeal to a smart, upscale business traveler with the most demanding lifestyle and schedule, prepared to pay for leading-edge design and unparalleled quality. The bag had to look good, had to have everything expected of a travel bag, and had to incorporate some one-of-a-kind features that would really make it stand out. To answer these requirements, Jett came up with the Primetime Travel Bag. Super stylish, featuring ribbed detailing and an attractive scarlet interior, the clamshell bag is constructed using heavy-duty materials for the utmost durability. The Primetime boasts a felt-lined laptop compartment, with integral compression strap to prevent movement, and a matching felt-lined protective pocket providing ultimate security for even the most delicate items, such as sunglasses or cellphone. 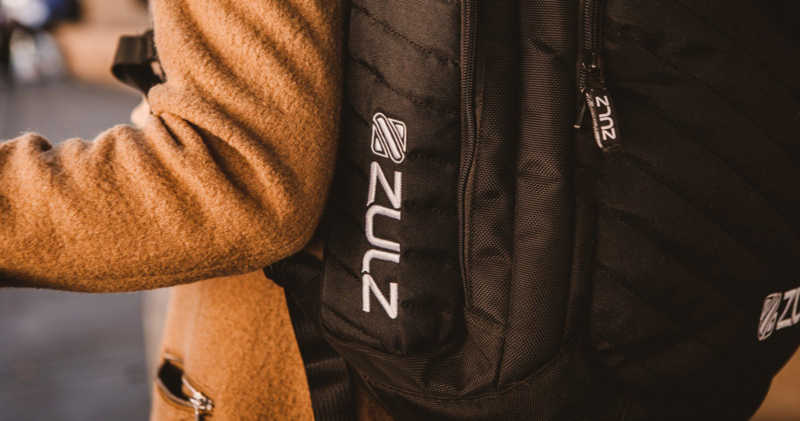 The bag is complete with an innovative mesh-lined inner pocket that give backpack-like easy access to possessions, and wide, rubber skateboard wheels for stability. This project was one that Jett took from start to finish. Chad had several creative ideas for this bag, so our team collaborated closely with him to explore each option, First creating concepts based on his criteria, then honing and refining them until everyone was satisfied. Once done, we produced detailed tech packs and design files, connecting Chad with the manufacturer to ensure his involvement at every step. 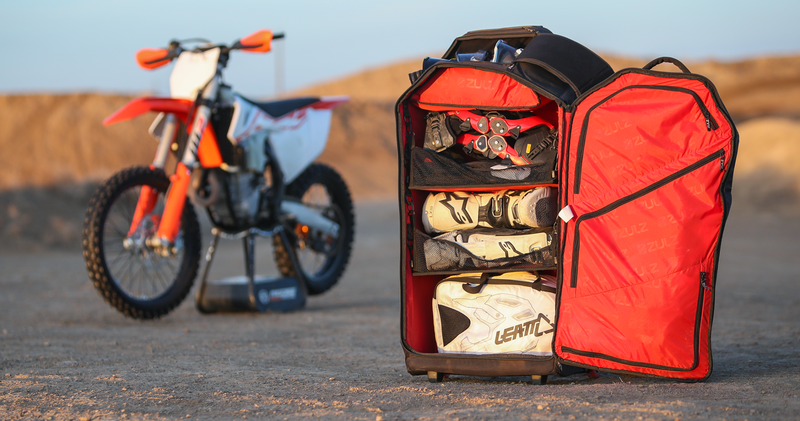 The construction of the Primetime’s elements was complicated, and our design team worked hard to formulate the best way to design and integrate the bag’s two unique protective pockets. Jett’s technical expertise was invaluable here. 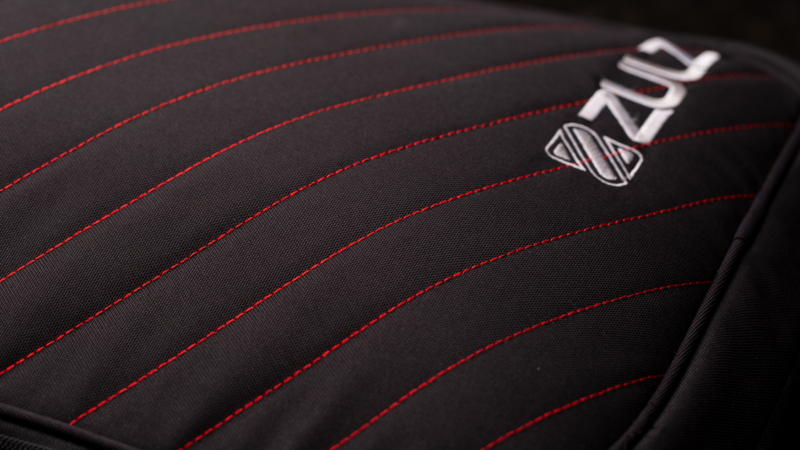 Having worked with some of the most innovative sports brands in the world, we’re able to take our extensive experience of the technological demands of the powersports industry and use that wealth of insight to inform other projects, producing goods – like the Primetime – that redefine what can be done in the market, combining modern aesthetics with ultimate functionality. Extreme versatility with unique attributes - at a realistic price point.